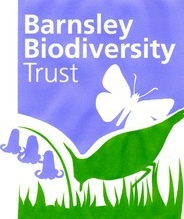 Areas where there are sites that might be considered for Local Wildlife Site designation for the Wet Woodland priority habitat include: the River Dove north of Wombwell, Worsbrough Dale, Hermit Hill, River Don south of Thurgoland, River Don at Oxspring and Berry Moor, as well as Edderthorpe, New Park Spring, north-west of Dearne Valley Country Park, and in Standhill wood. Local wildlife sites may be designated for their wet woodland ≥0.25ha with National Vegetation Classifications: W4, W5, W6 and W7. Wet woodland Sites are well represented in Barnsley including 18 areas of Willow Carr with those near Worsbrough Reservoir, Elsecar Reservoir, and Gunthwaite Dam the best examples, with an Alder Carr at Gunthwaite as well. There are ten Wet Woodland areas within larger woods, and one site of scattered Willow. 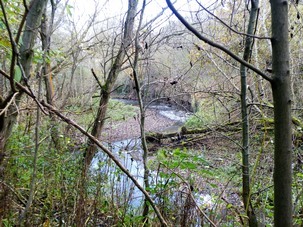 As well as in floodplains of the rivers Don, Dearne and Dove, Wet Woodland may also be found near streams and flushes.